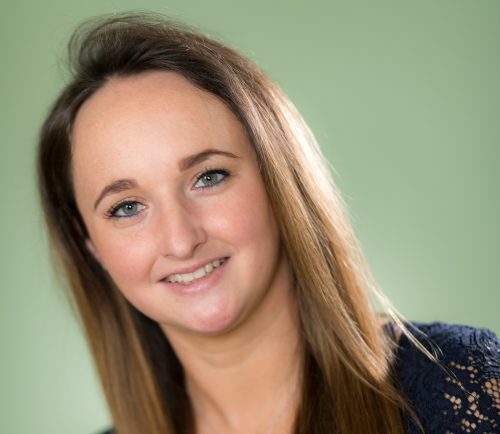 Derby’s Infuse Technology, the IT managed service firm, has promoted Lucy Gigg to Client Services Director. Gigg will lead the Client Services team, and will also be responsible for developing commercial opportunities and driving increases in client satisfaction and engagement. Managing director of Infuse Technology, Paul Howard, says: “We are very proud of what Lucy has achieved since joining the company, and her promotion comes as a result of the hard work and dedication she has committed to her role, creating tangible results.